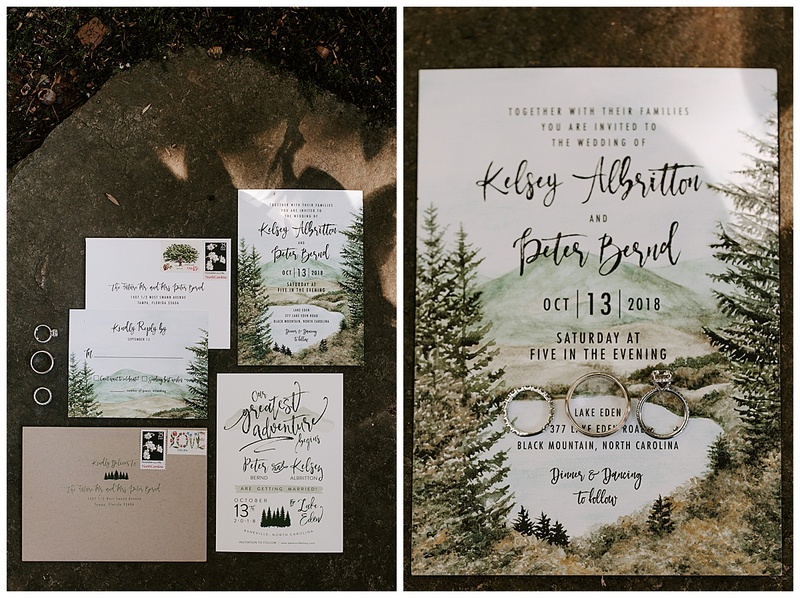 When I spoke with Kelsey at the beginning of this year, she was gushing with excitement for her and Peter’s wedding. 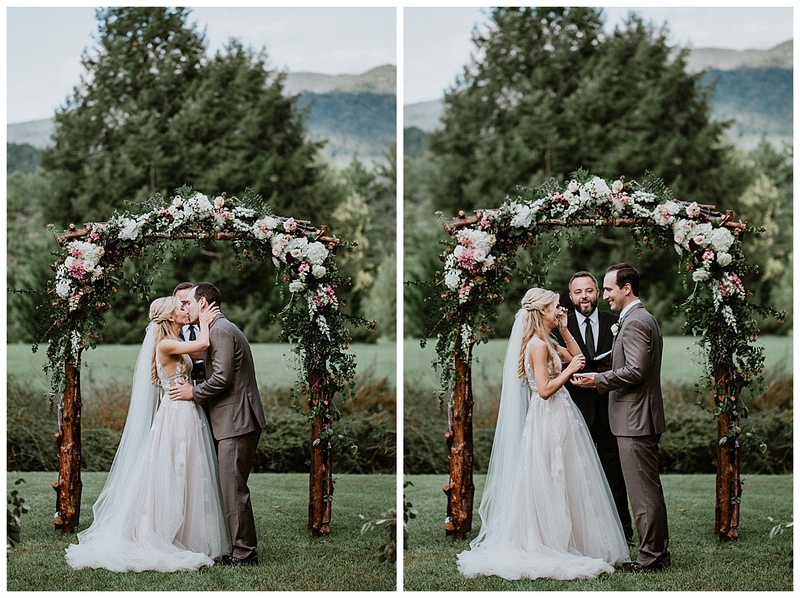 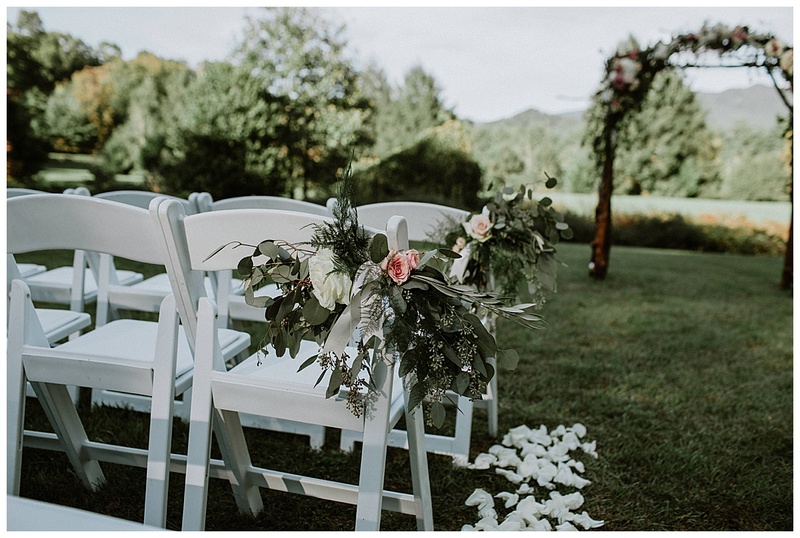 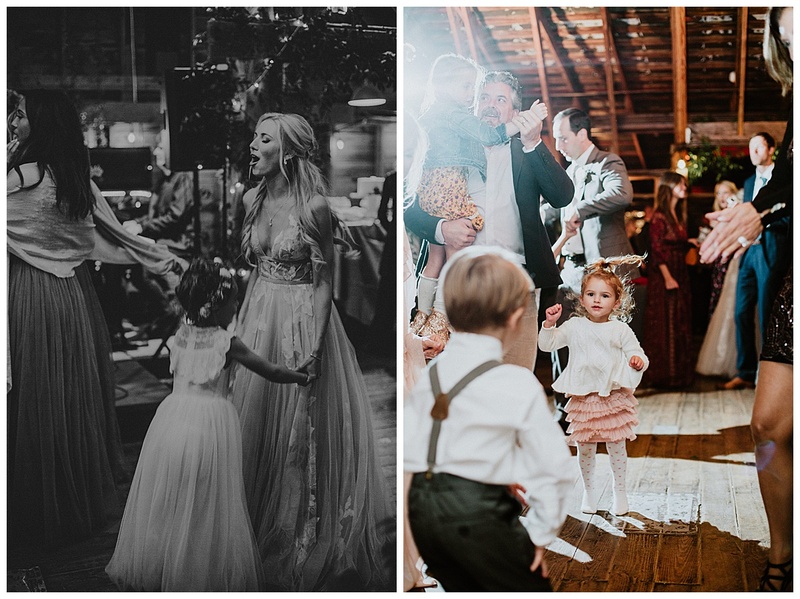 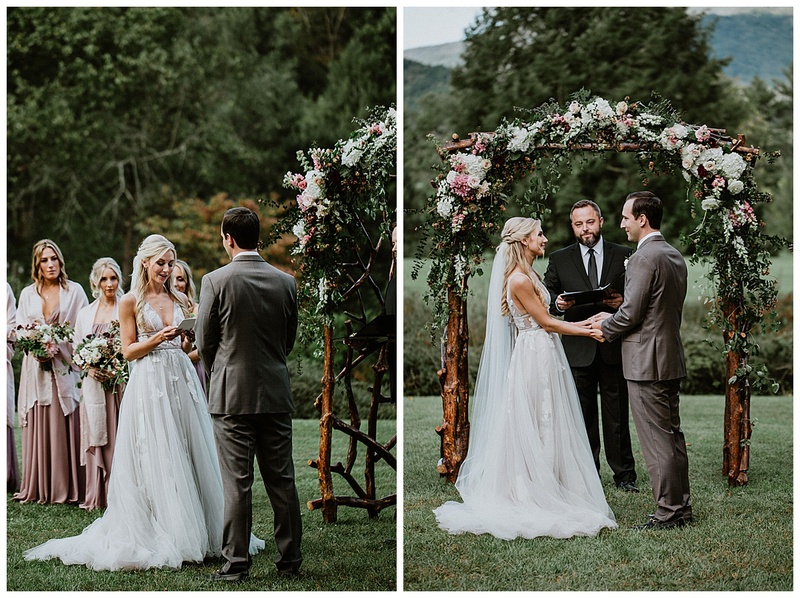 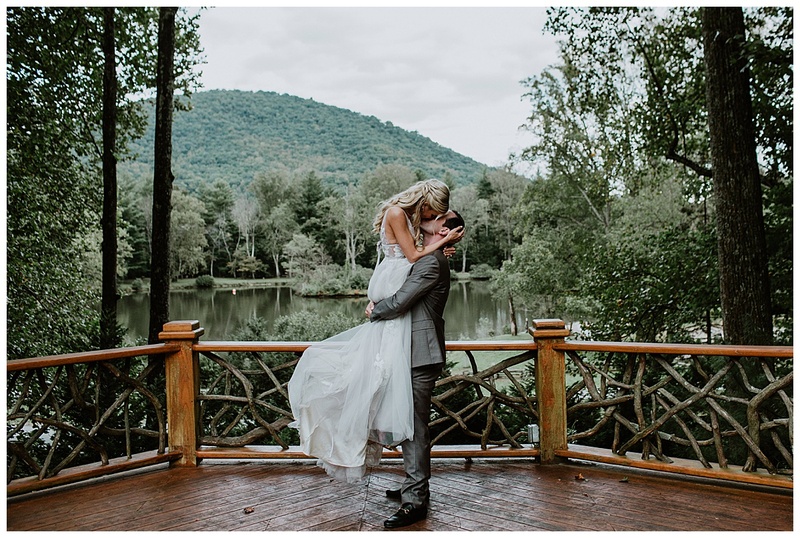 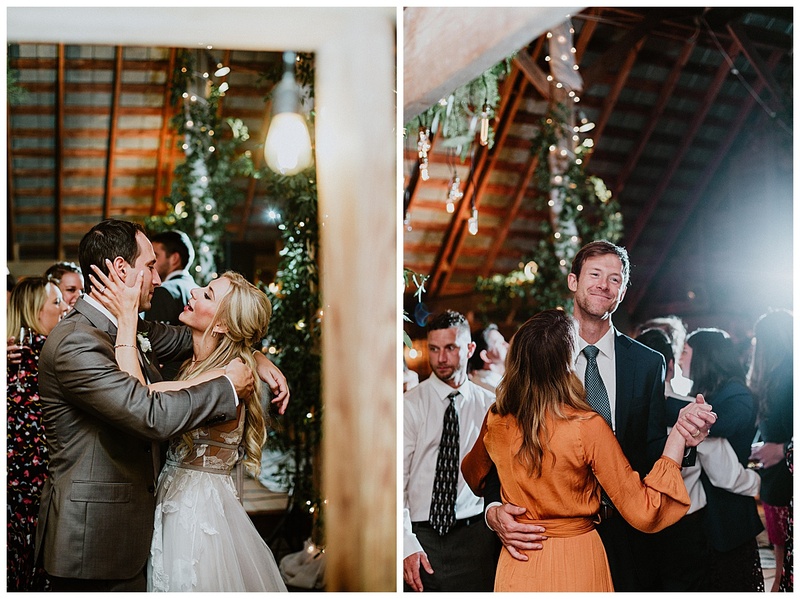 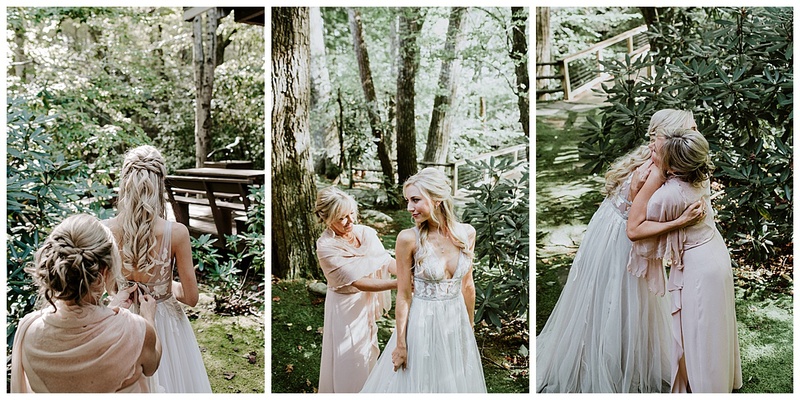 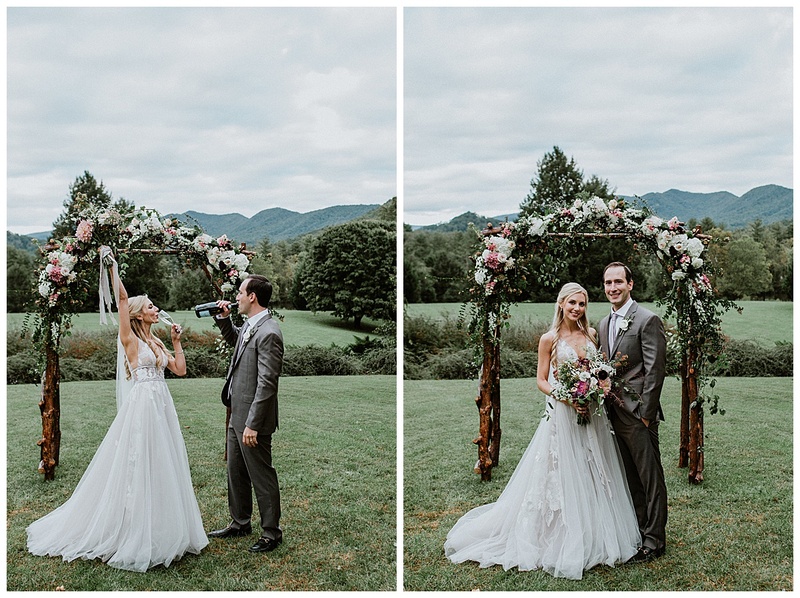 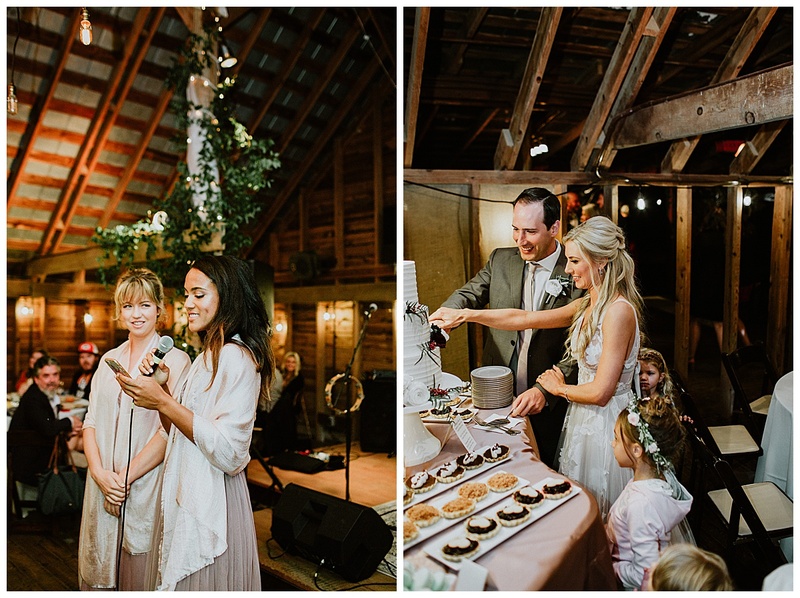 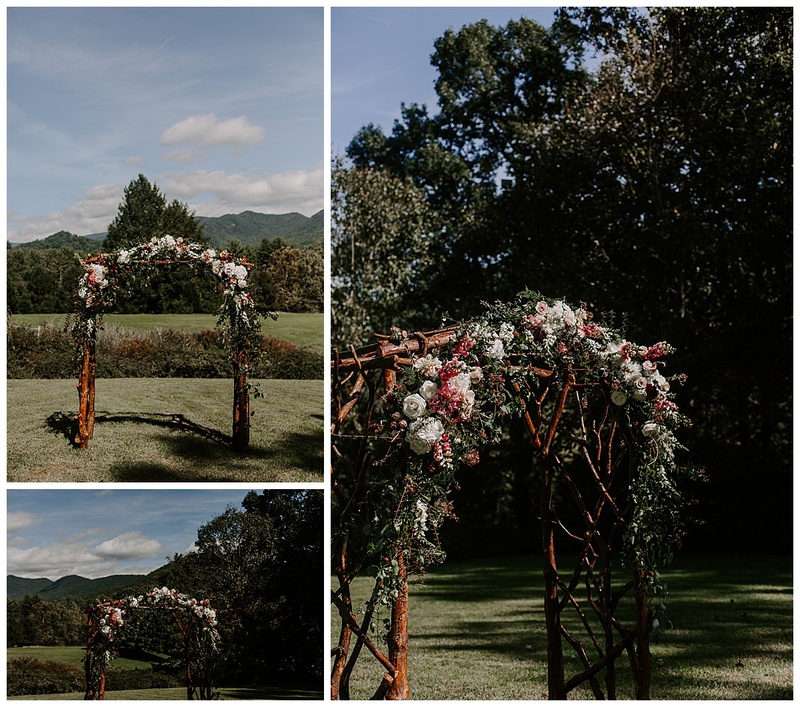 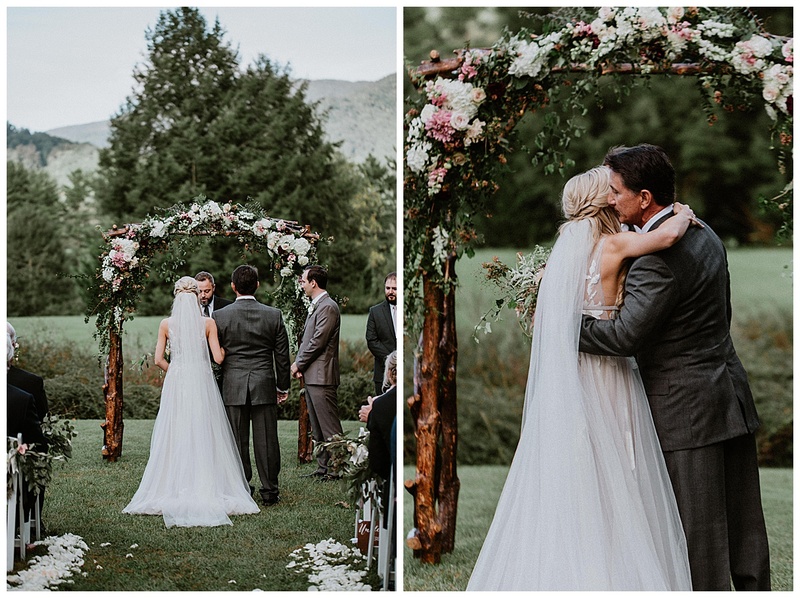 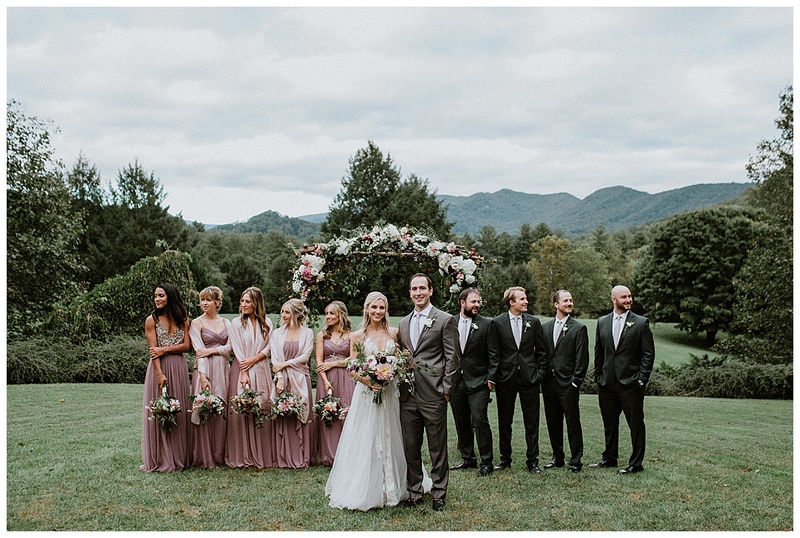 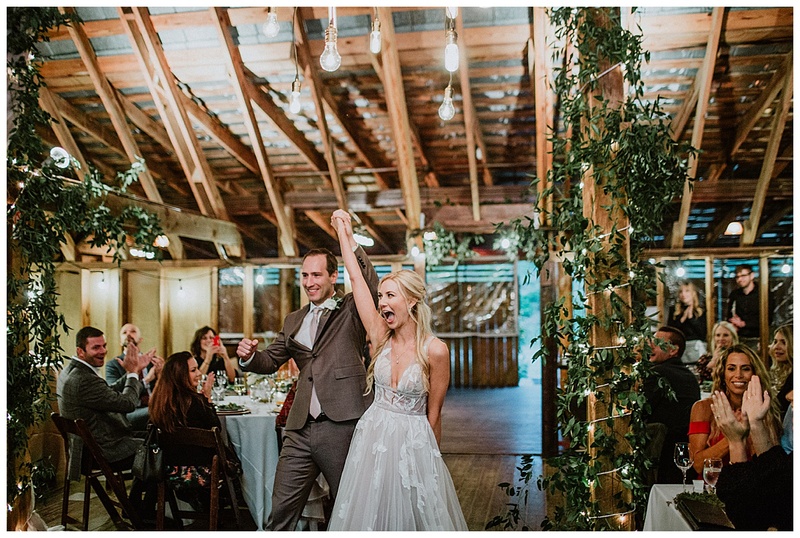 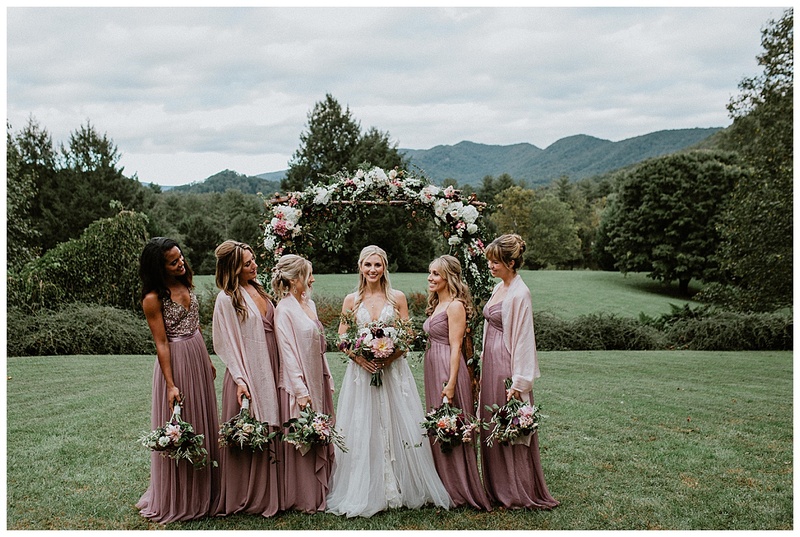 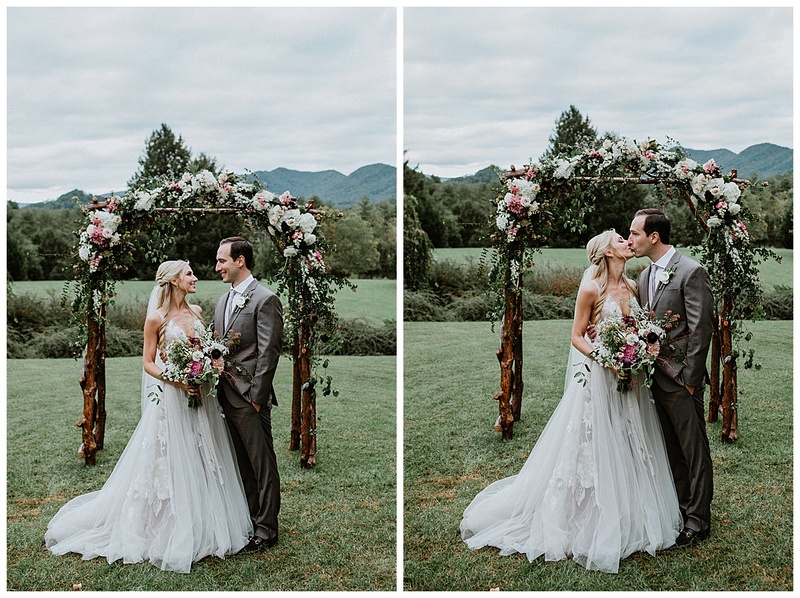 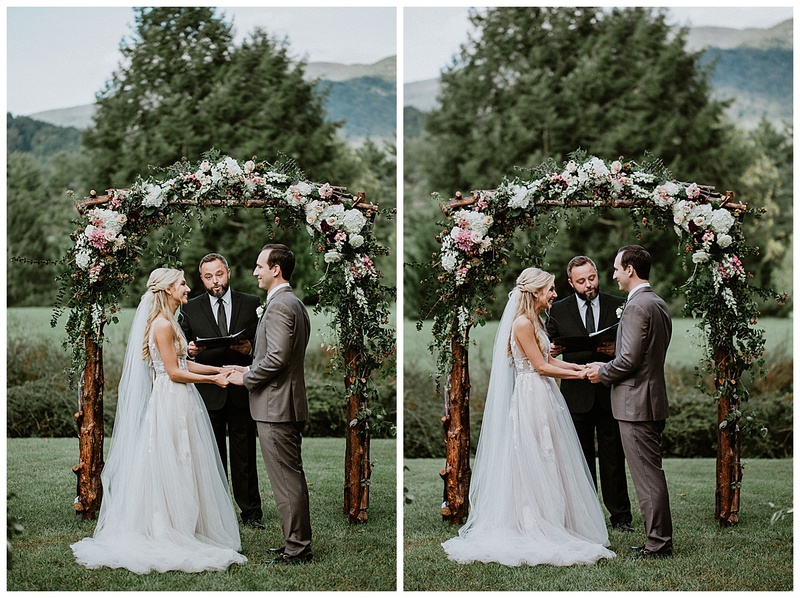 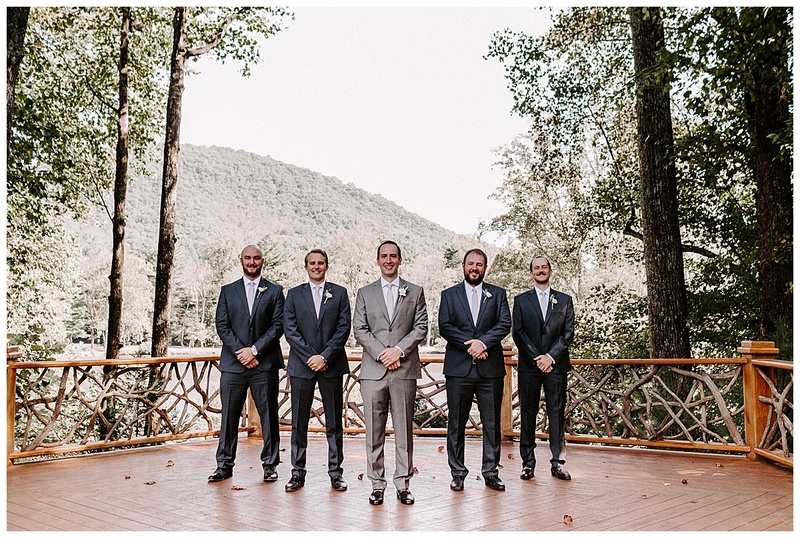 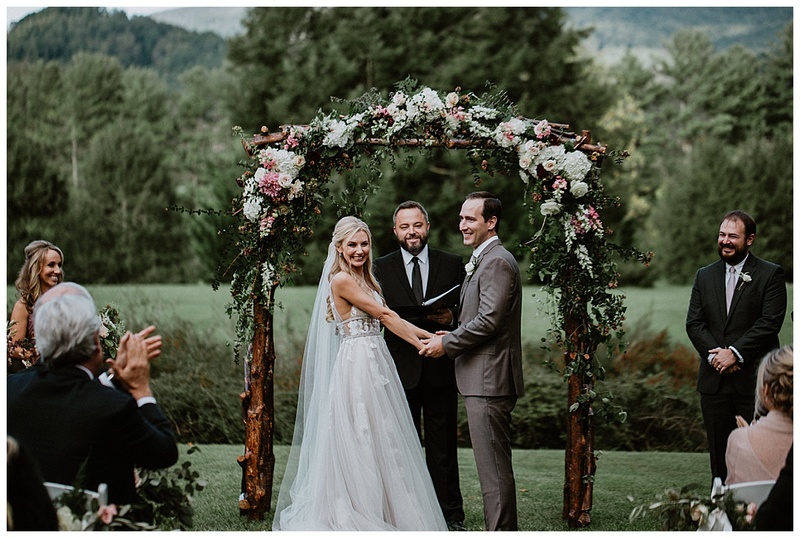 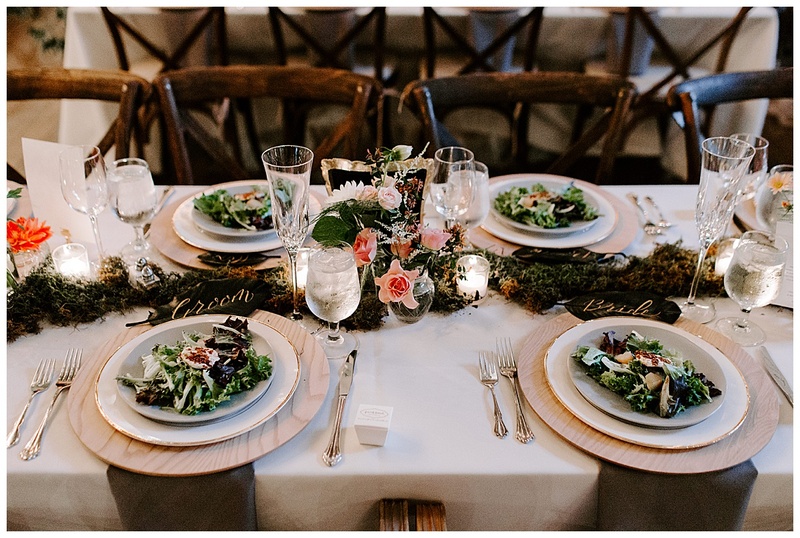 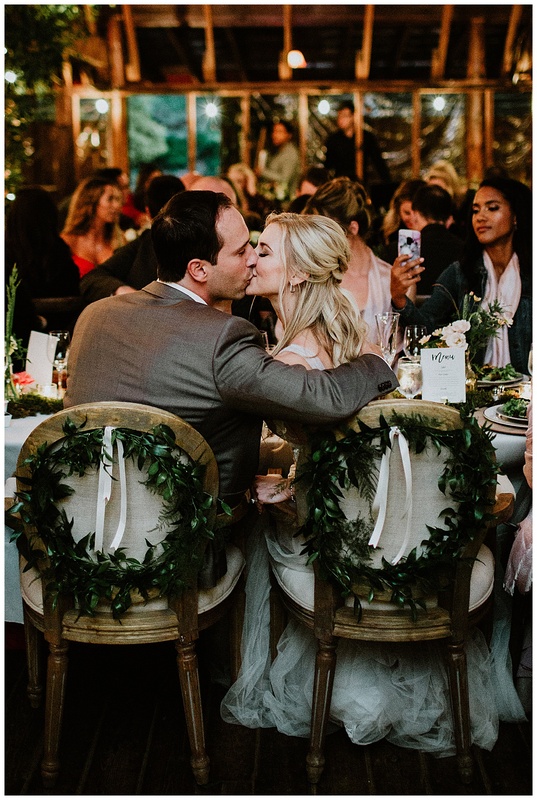 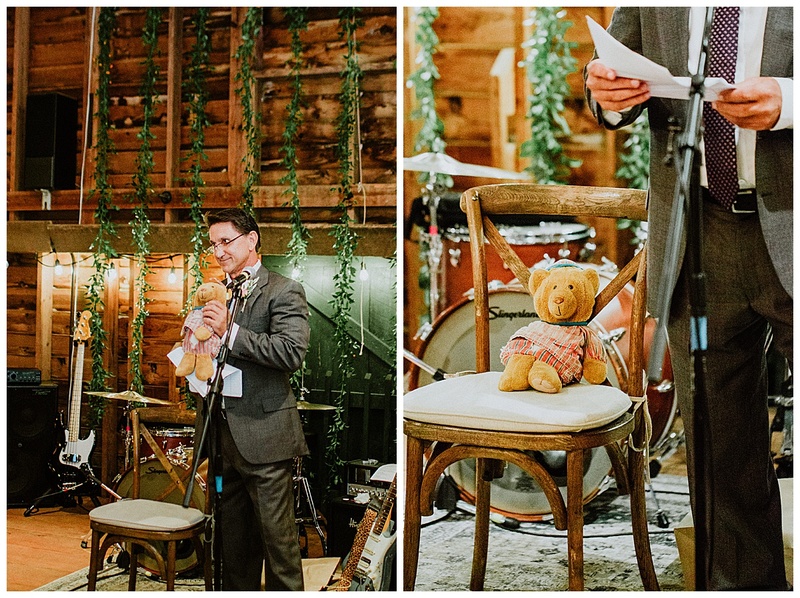 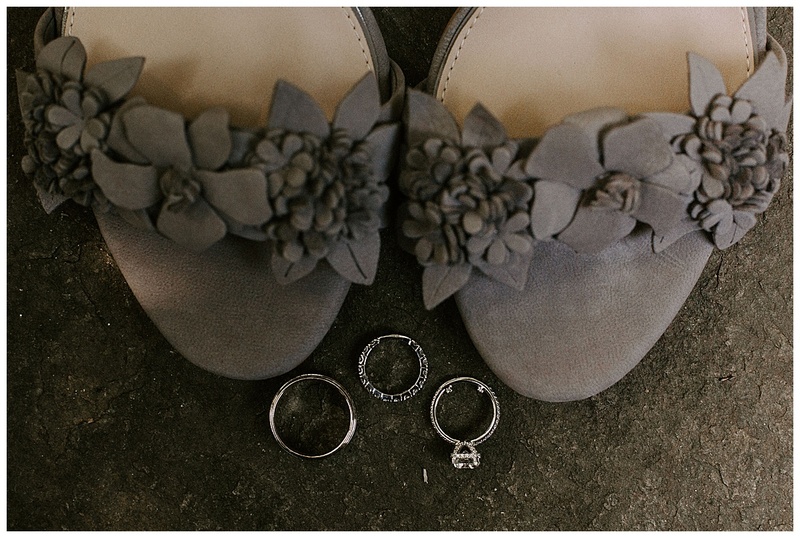 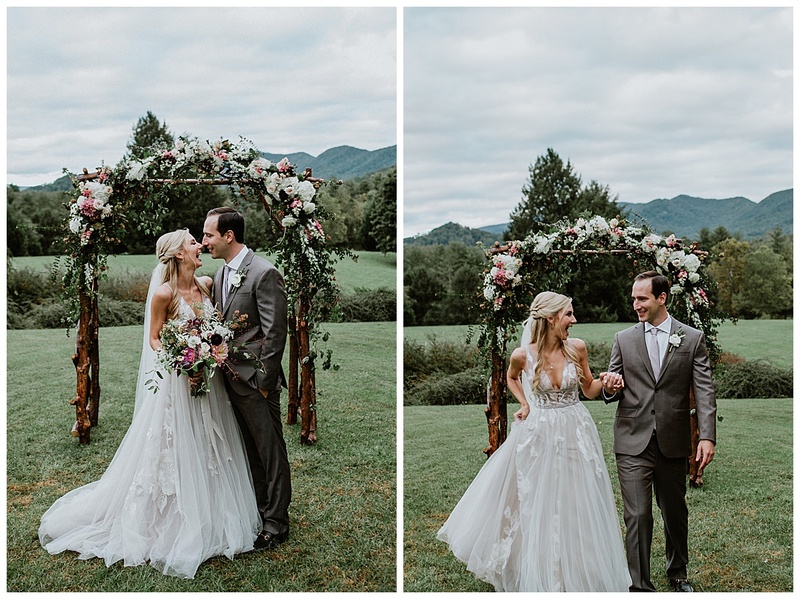 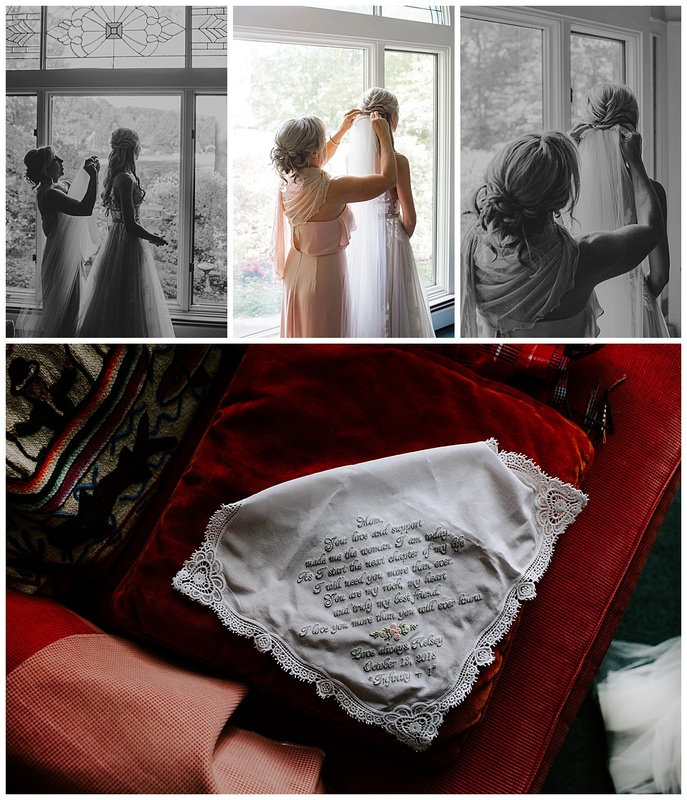 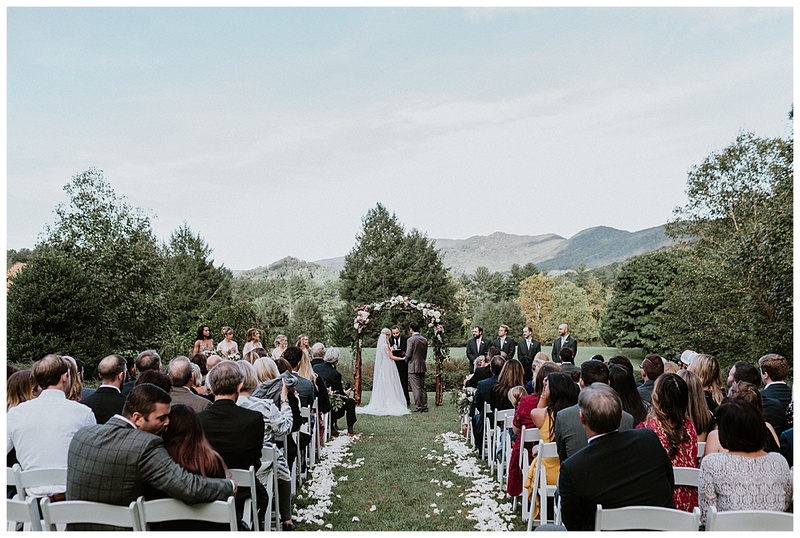 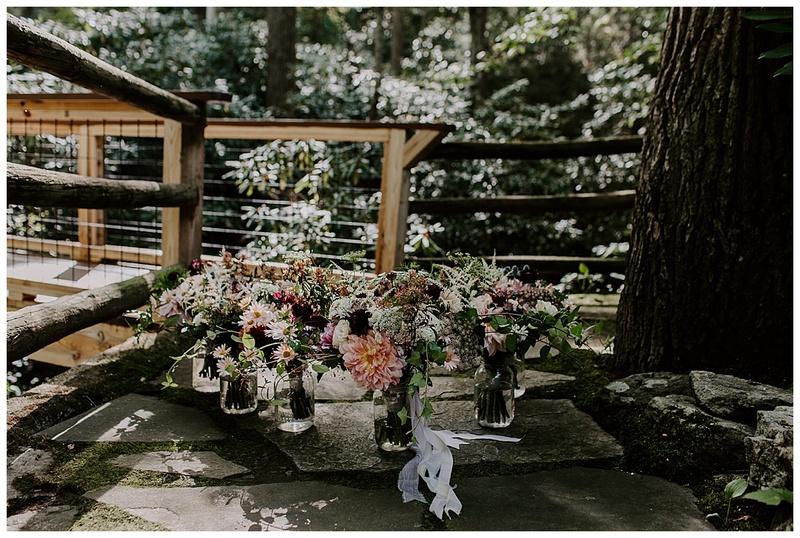 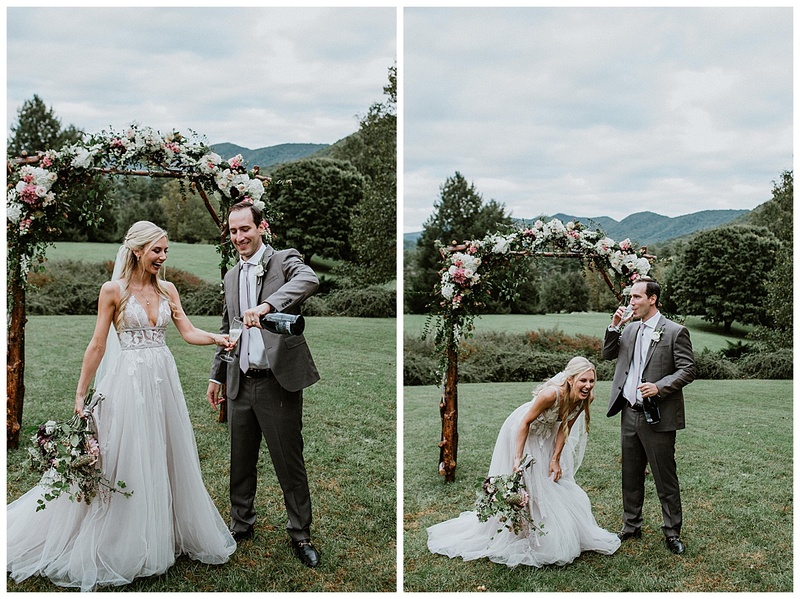 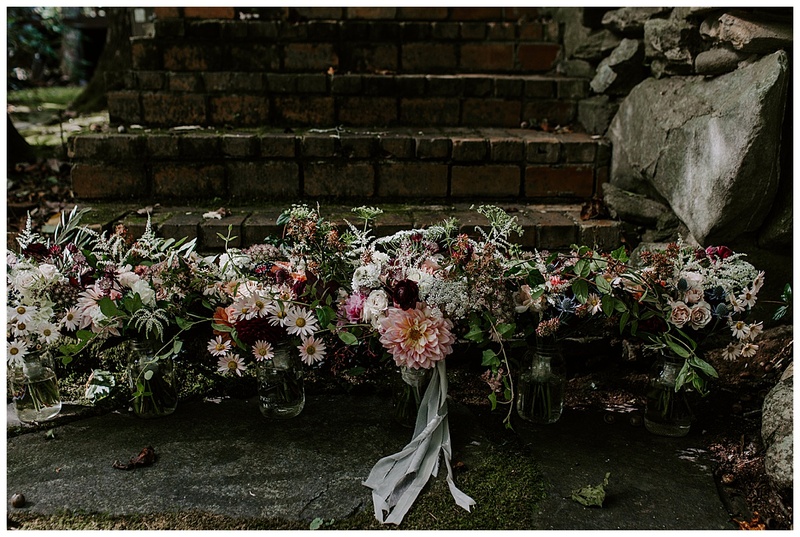 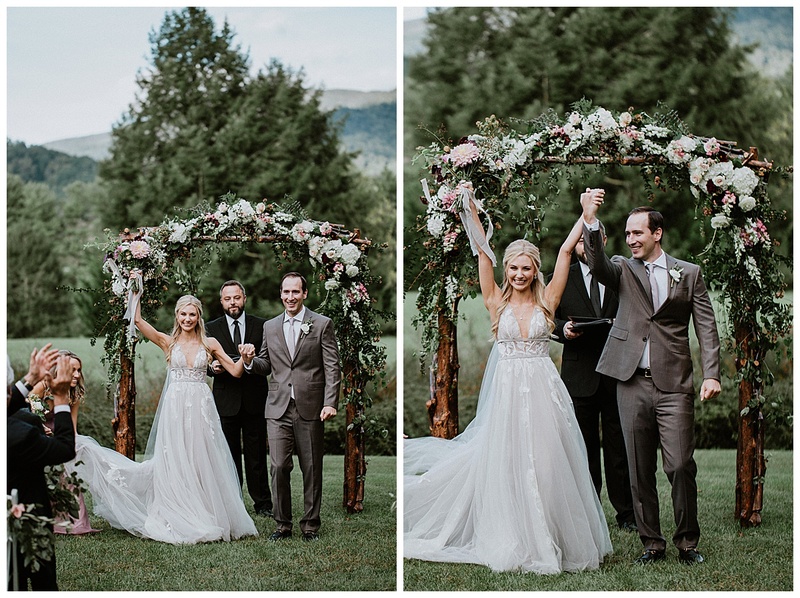 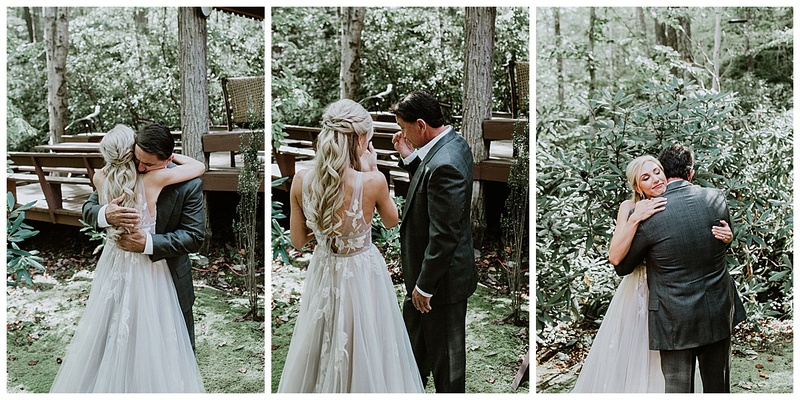 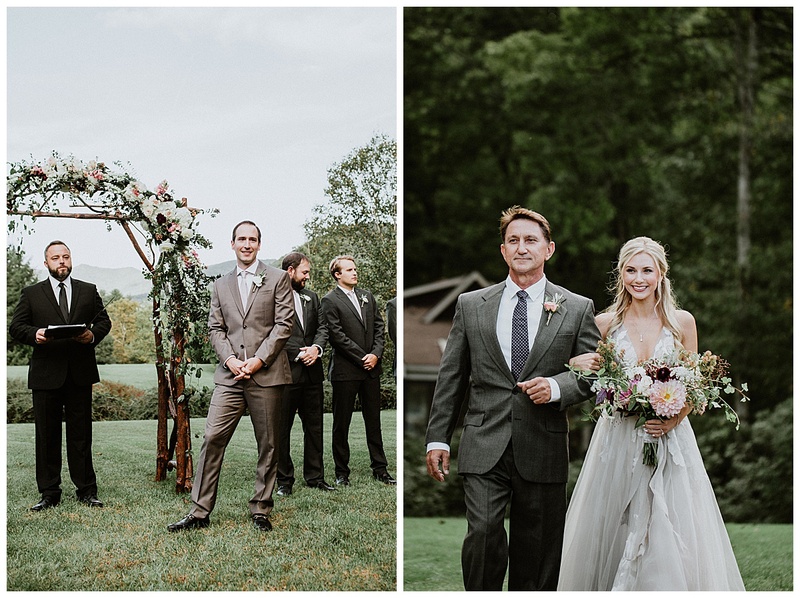 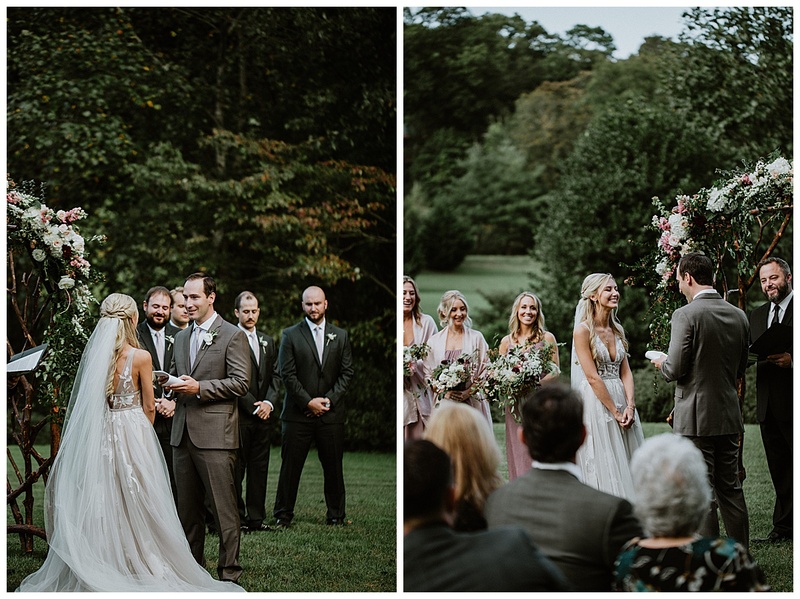 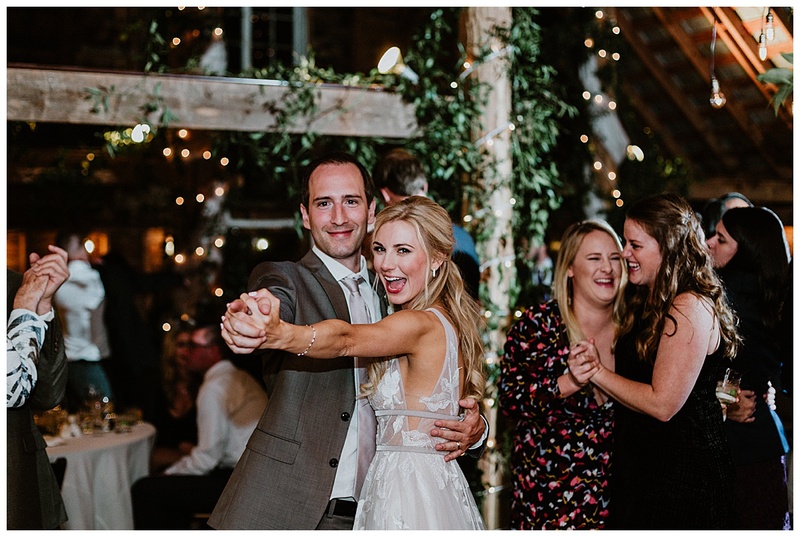 Not only to be marrying the love of her life, but to have an Asheville wedding. 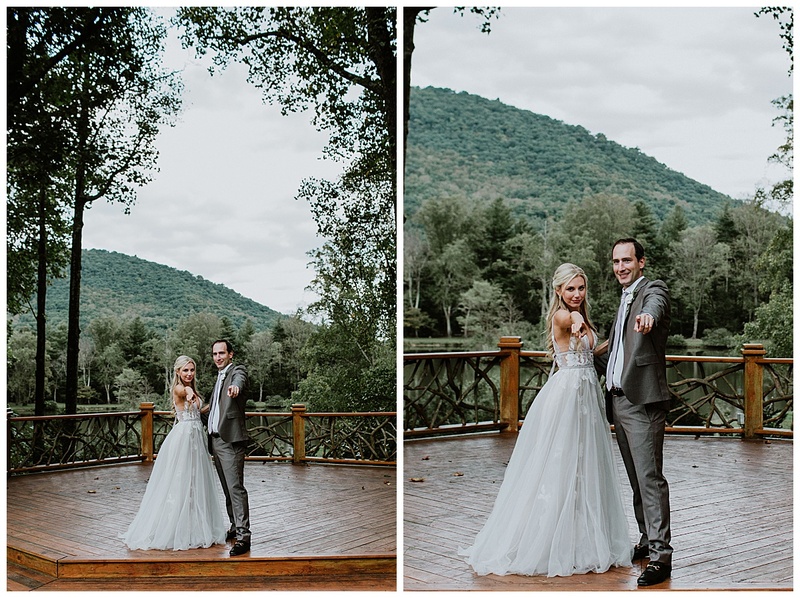 She specifically requested as many photos with the mountains in the background as possible. 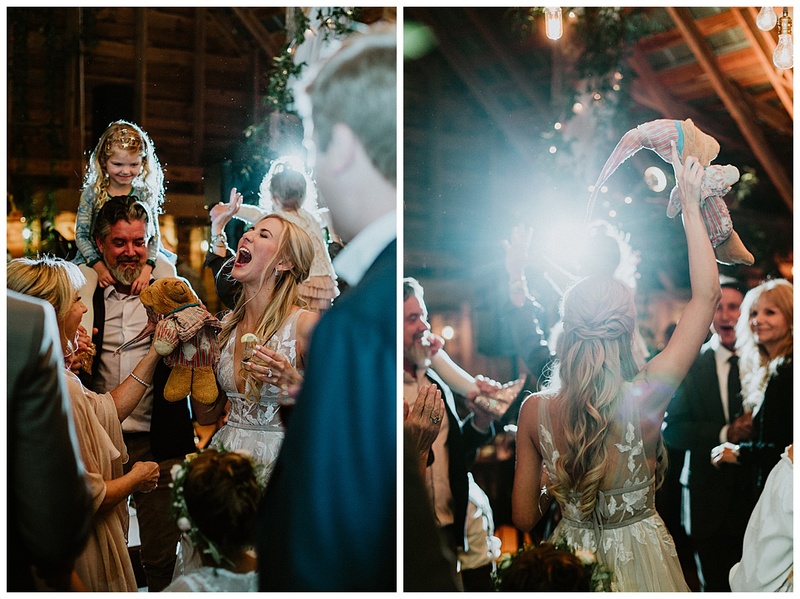 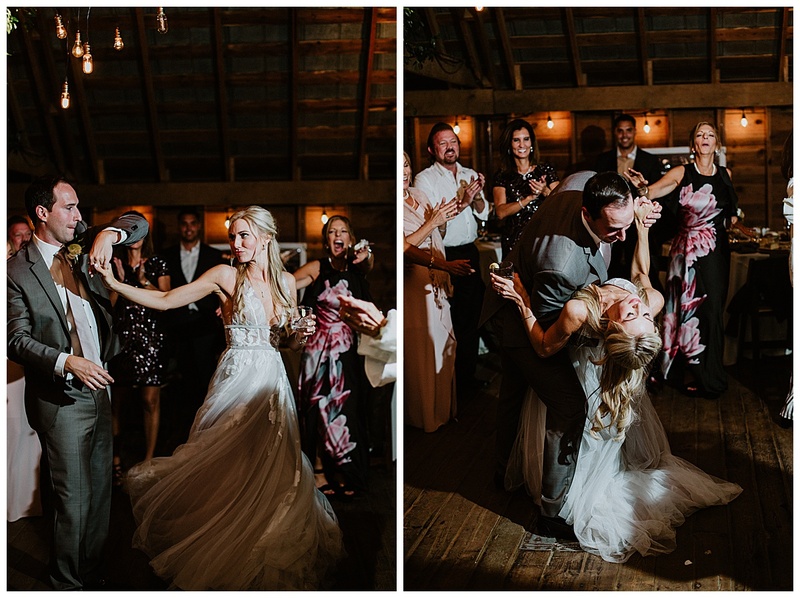 That’s my kind of wedding! 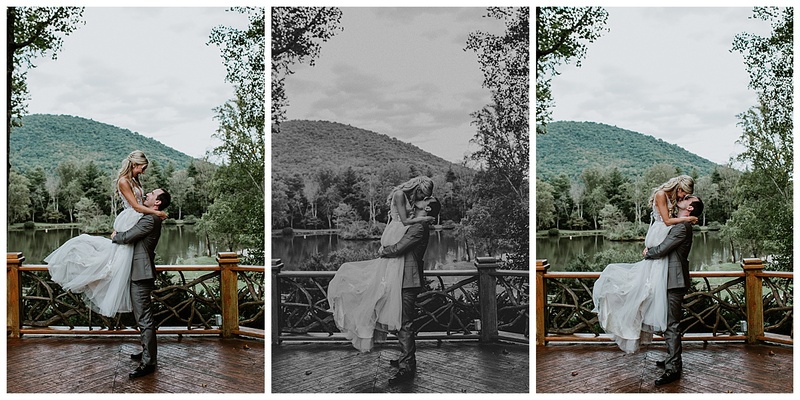 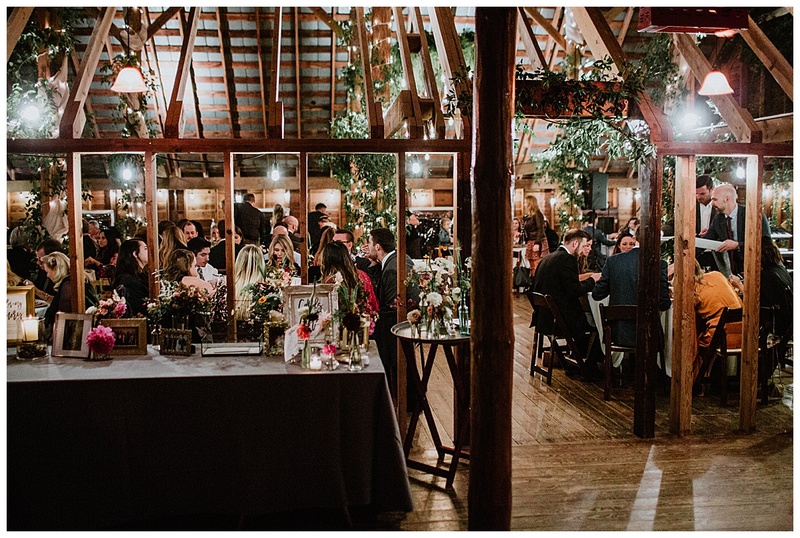 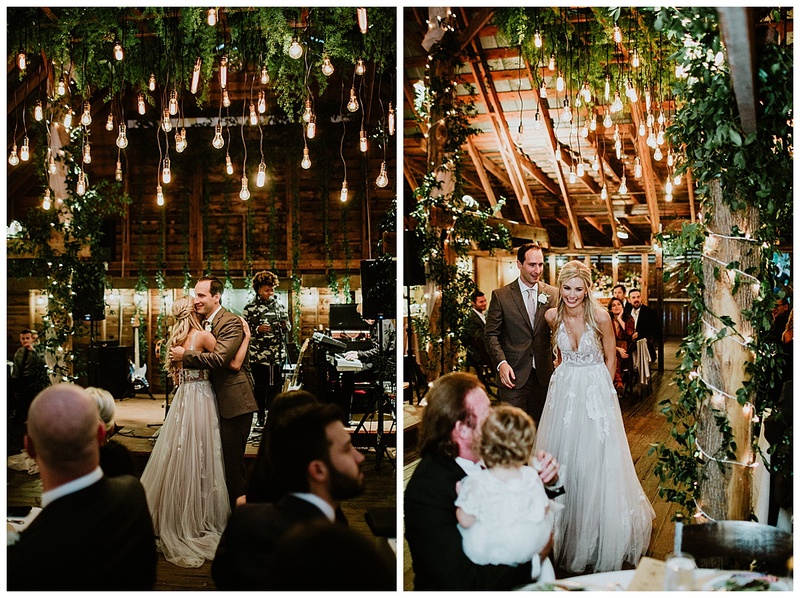 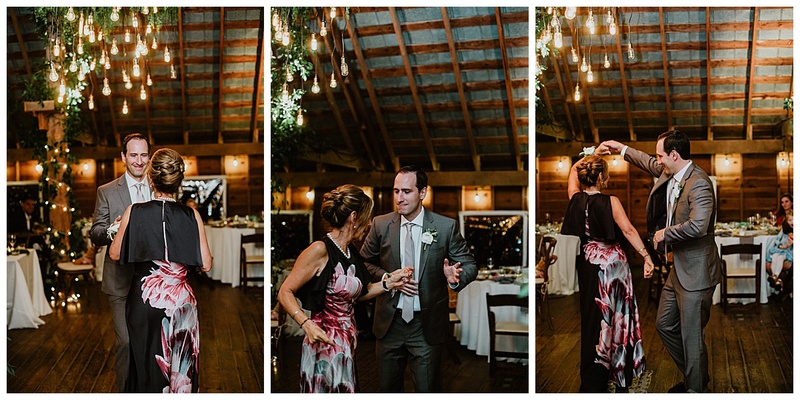 When we walked onto the grounds of Lake Eden, our mouths just dropped. 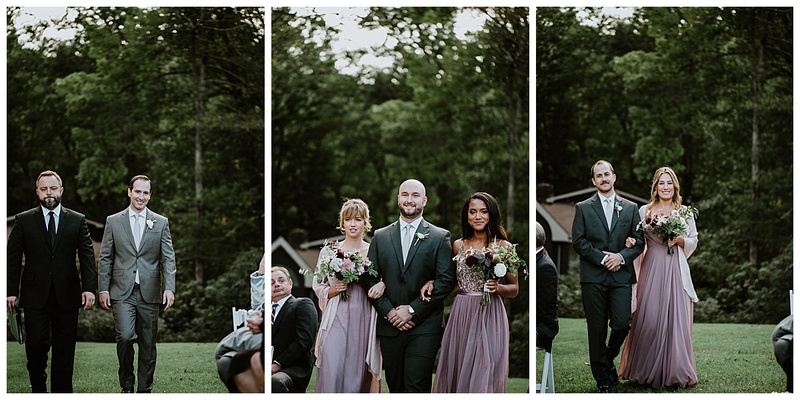 The entire day was styled PERFECTLY. 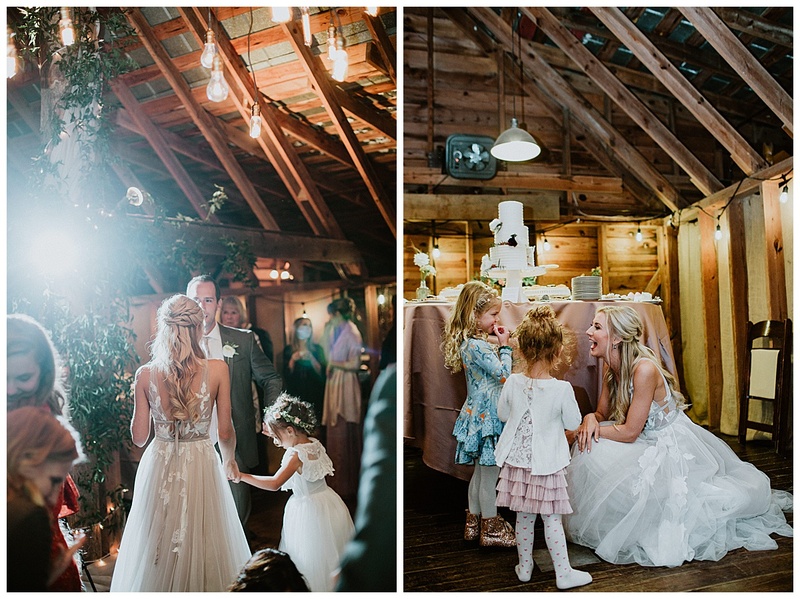 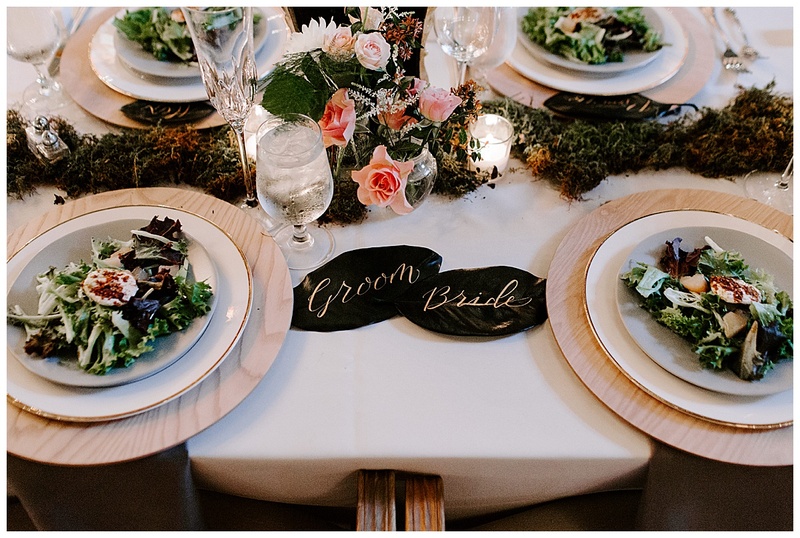 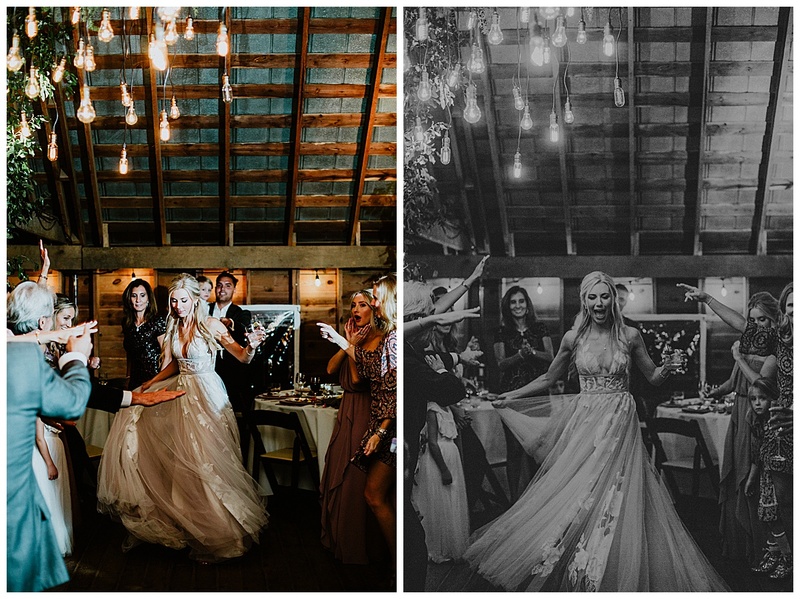 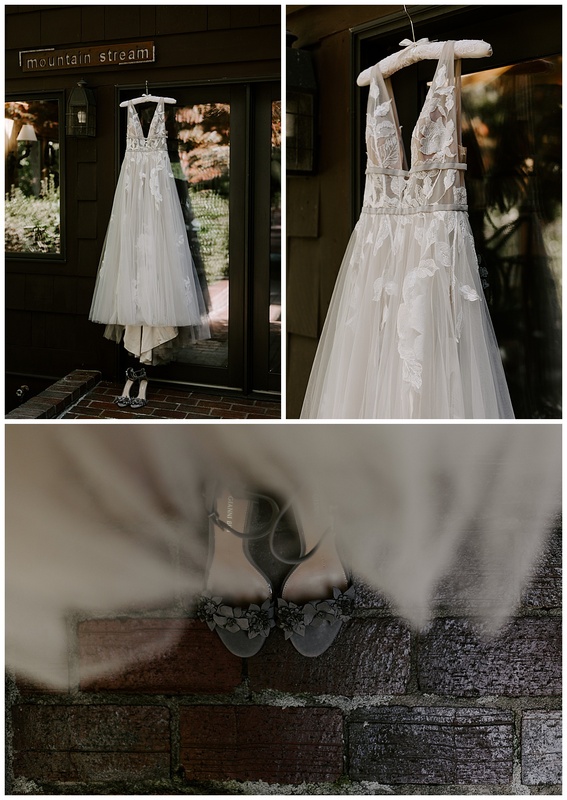 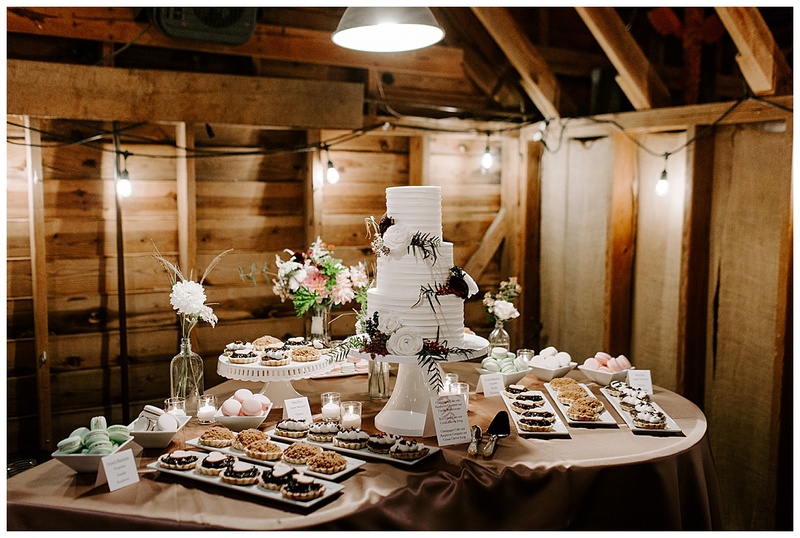 It was the text book definition of a “styled shoot,” except for the fact that they were actually getting married that day! 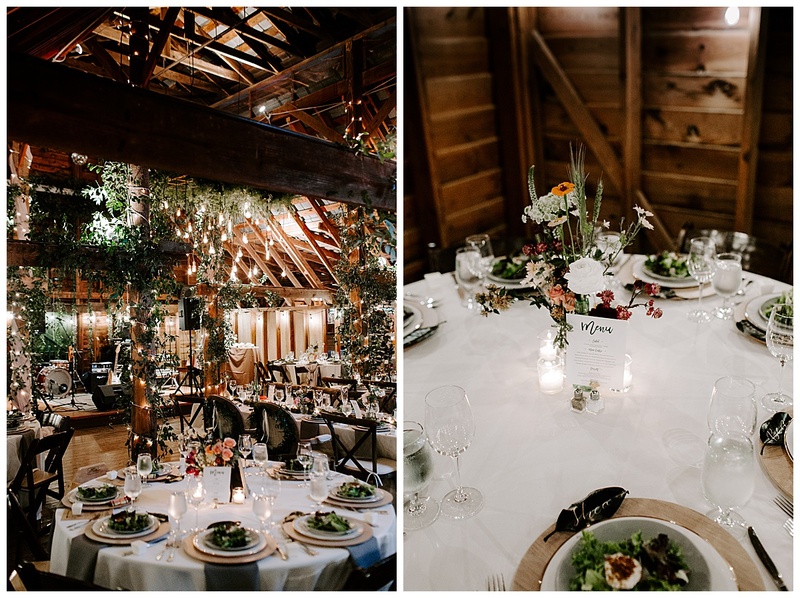 Their planner, Sara Fields Bridges, was AMAZING! 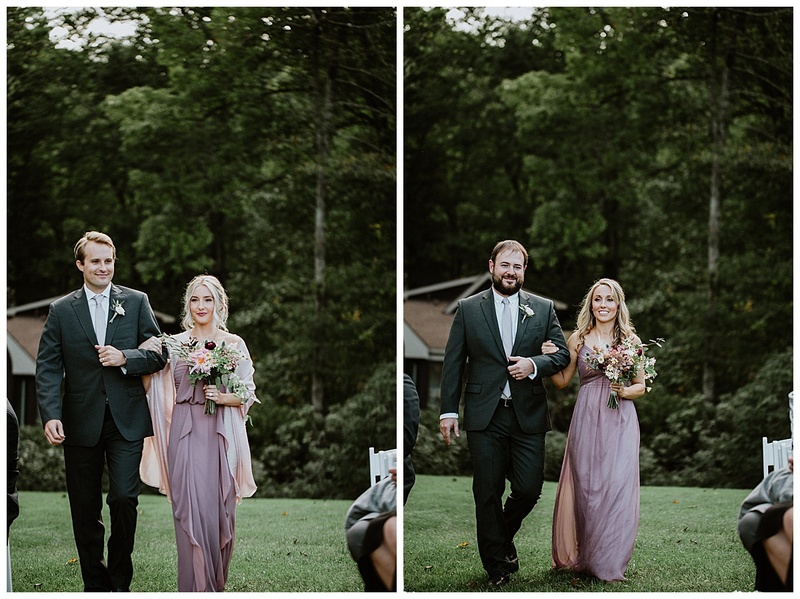 She was an absolute dream to work with. 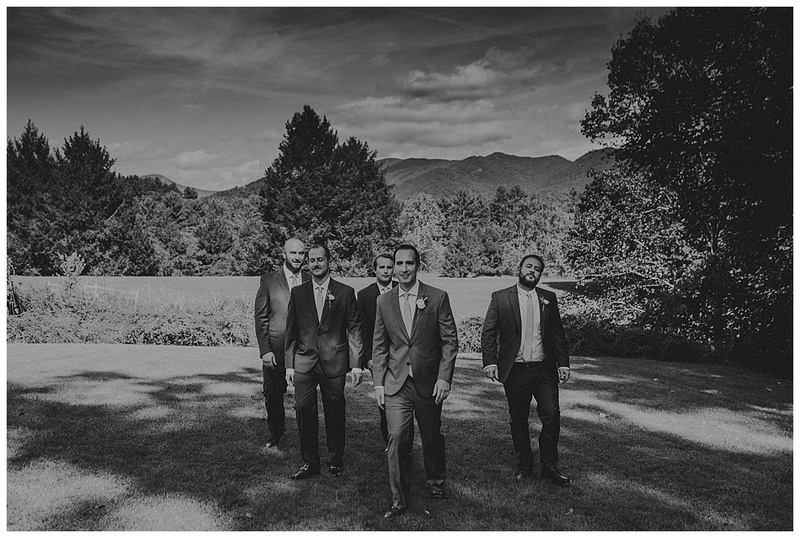 As were all of their amazing vendors. 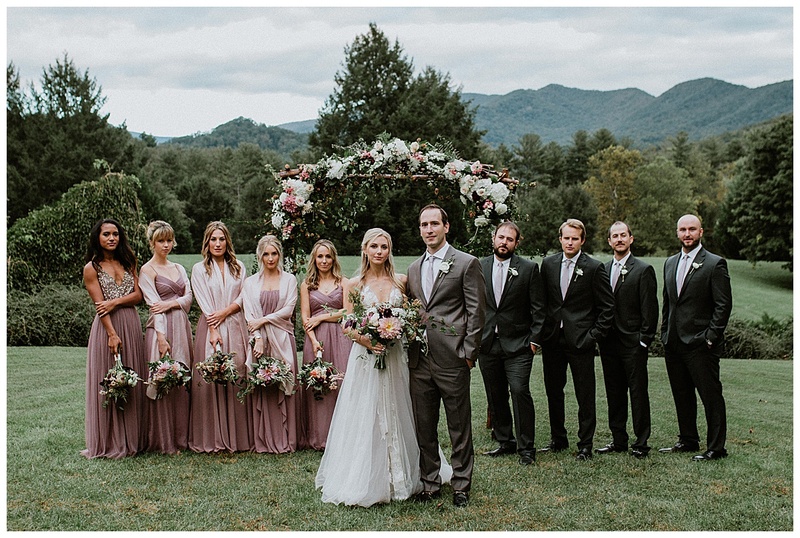 I’ll list those at the bottom for you all. 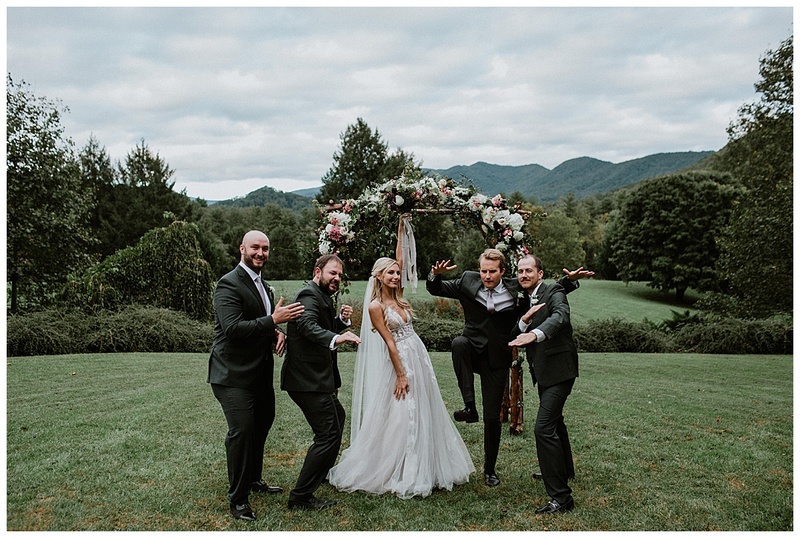 I highly recommend them all. 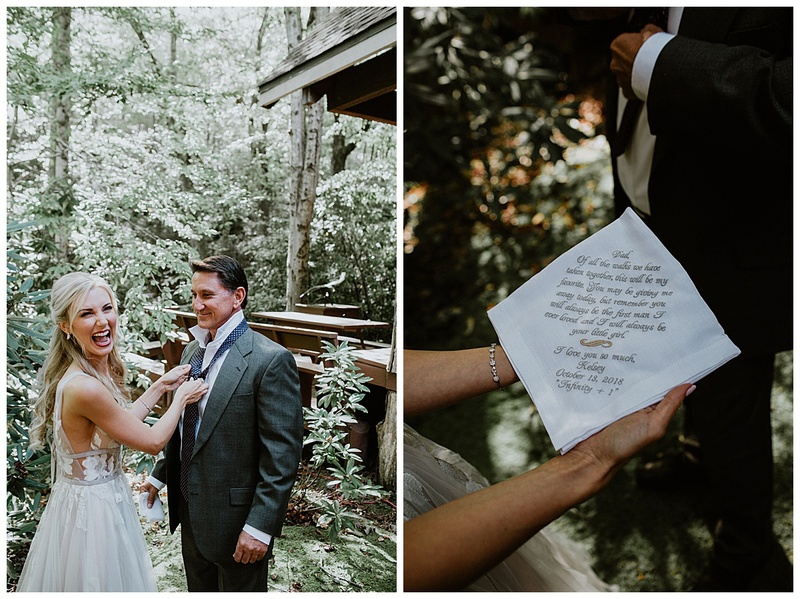 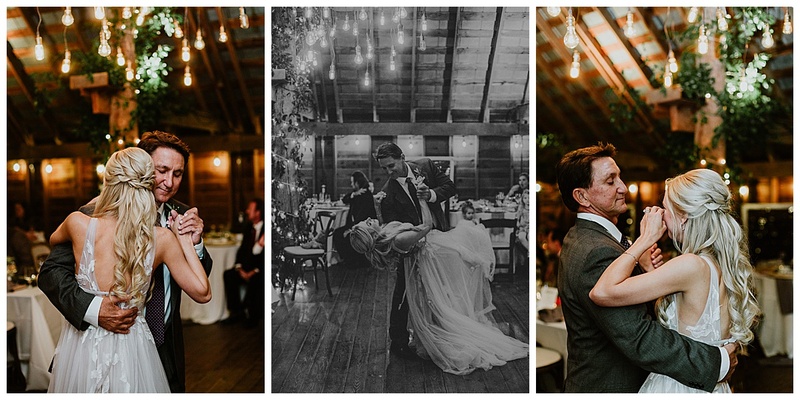 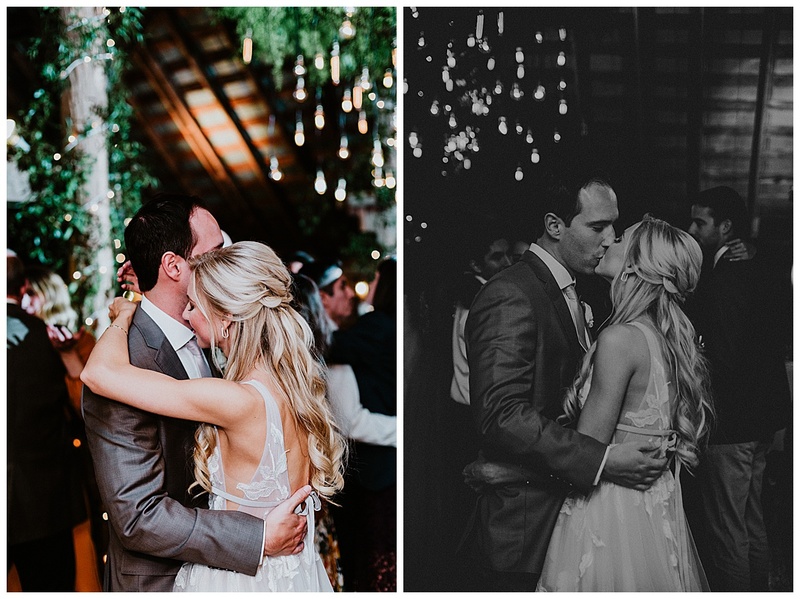 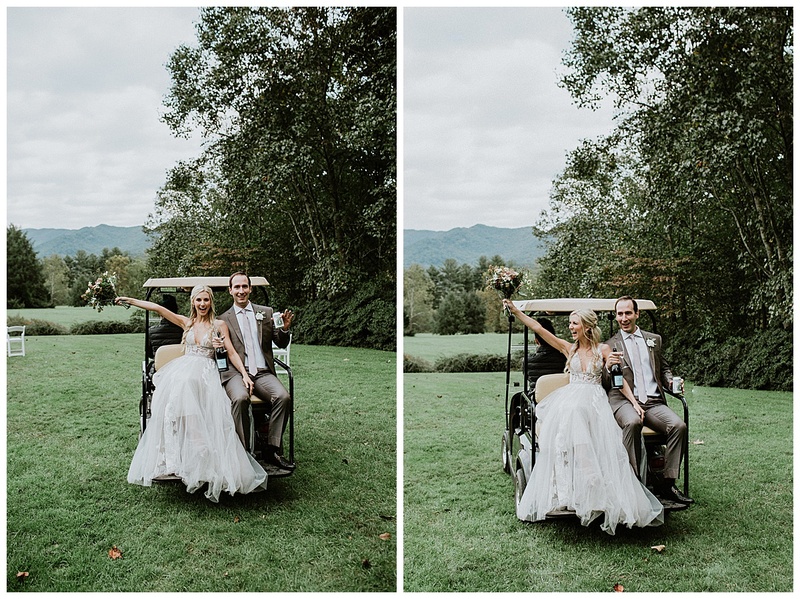 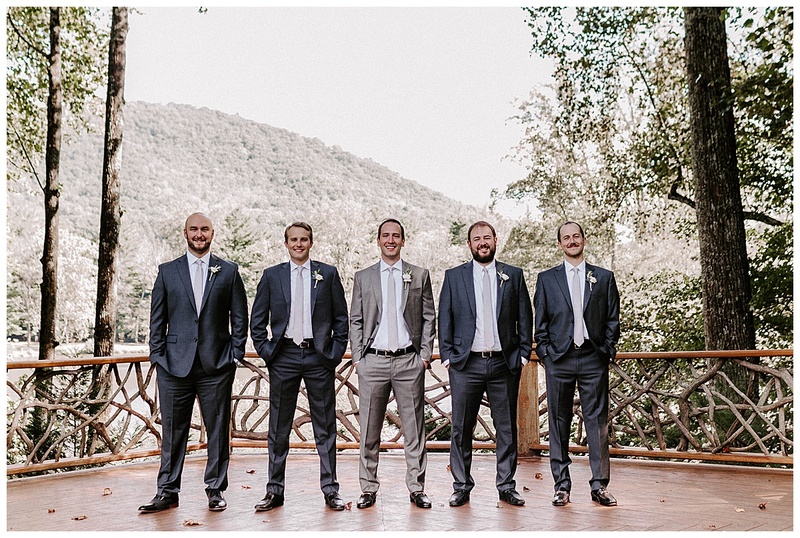 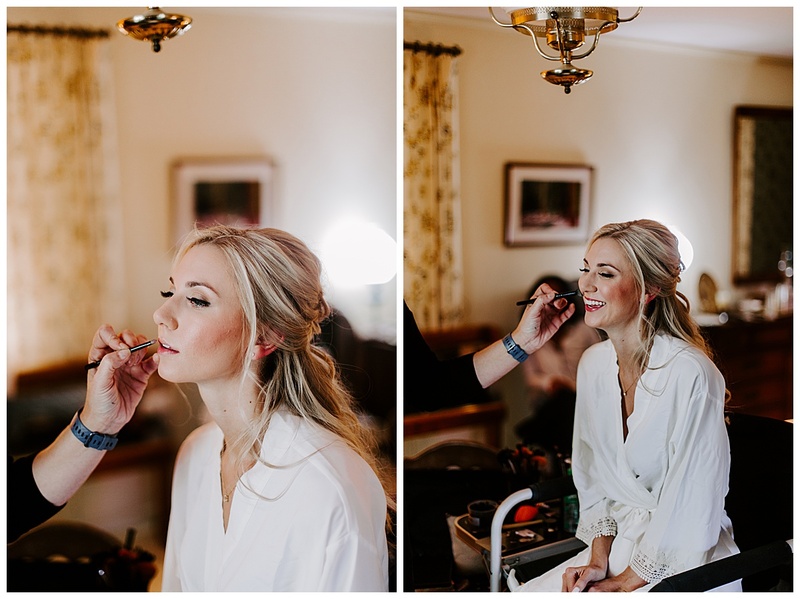 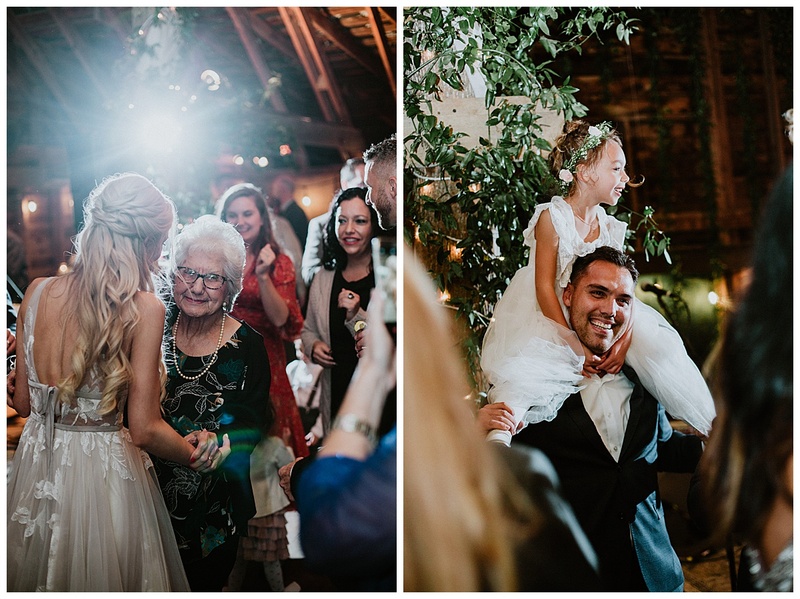 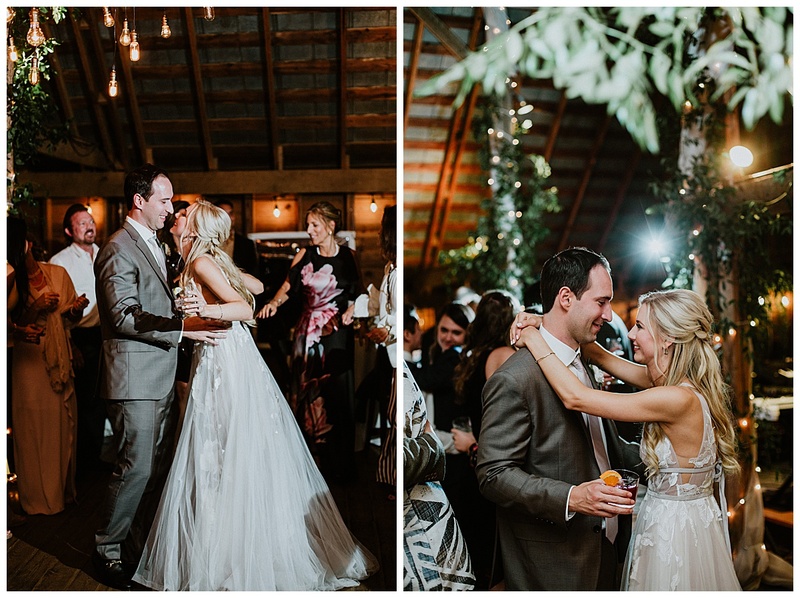 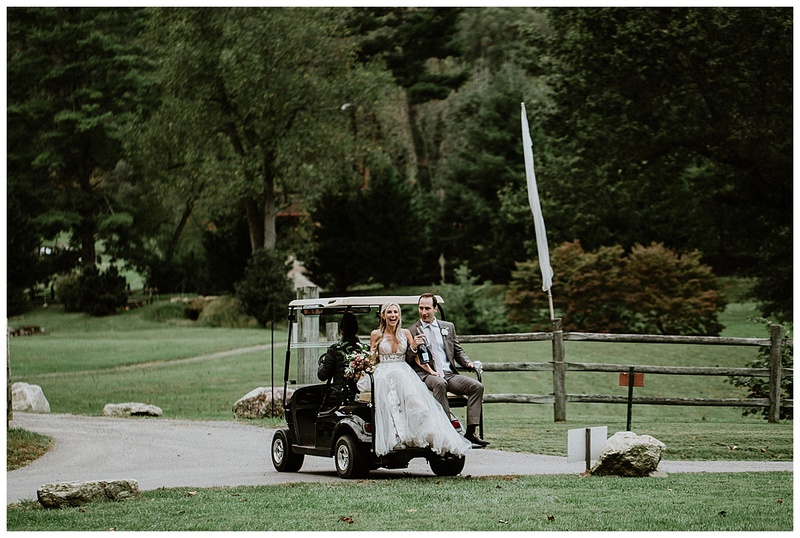 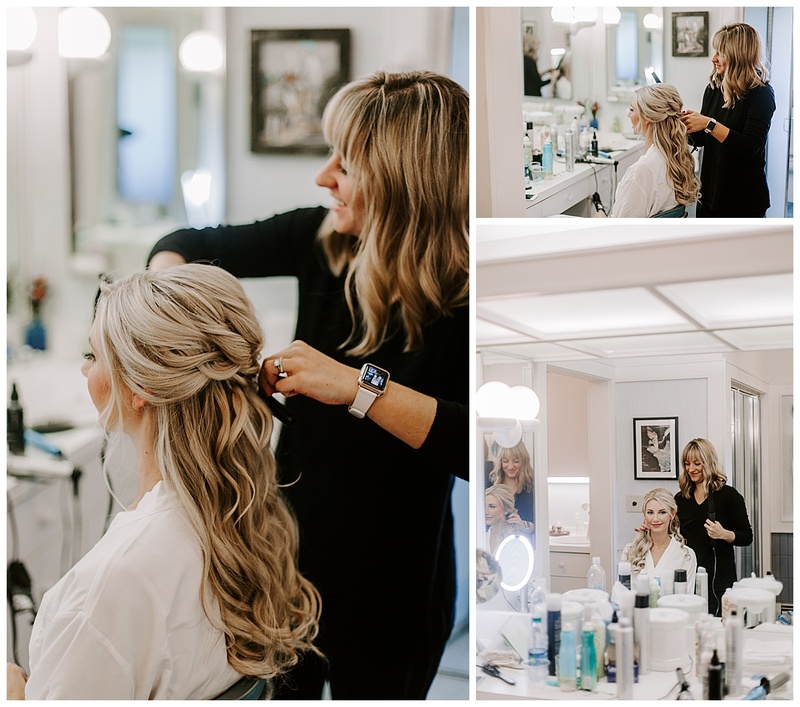 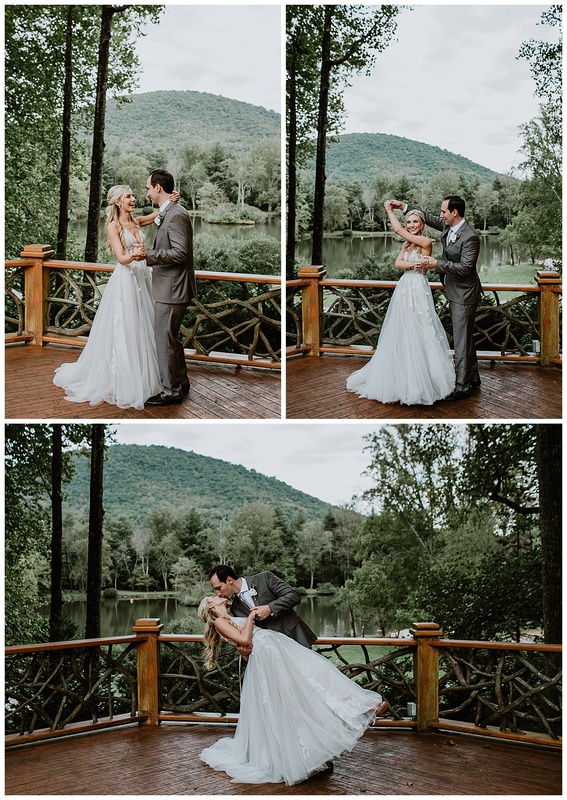 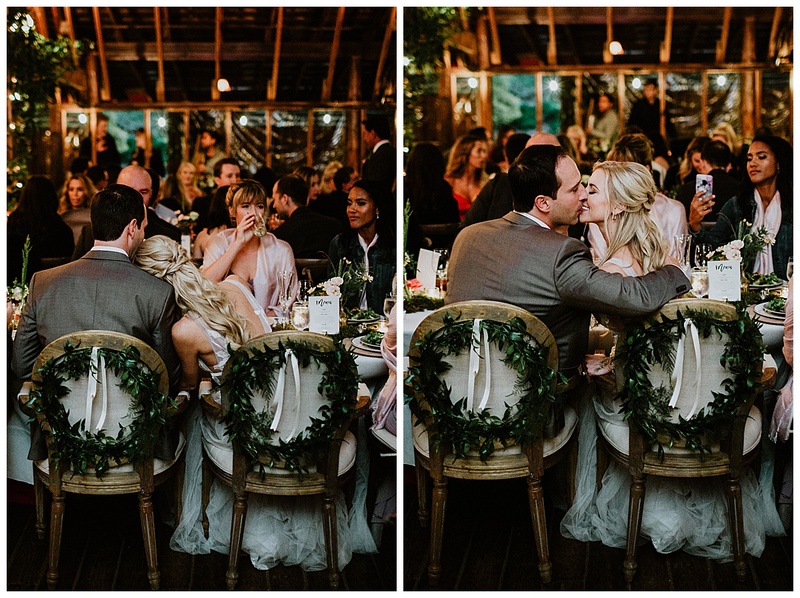 Kelsey + Peter, thank you so much for letting us photograph your big day! 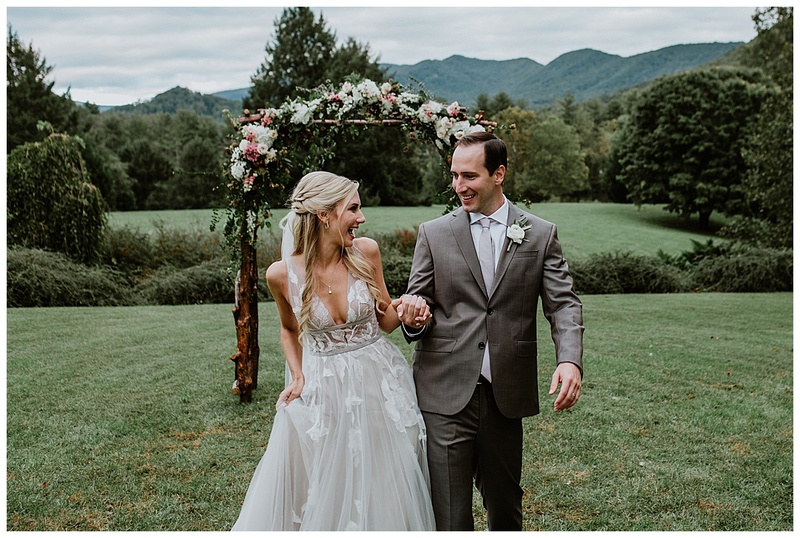 I hope you both have a full life of adventuring, laughter, and mountain trips!